1. Analyzing the skin and hair condition of the damage and nutribution along with skin oil, normal, dry, dark and so on skin and hair types . 2. It will be very convenient for beautician to carry it . 3. 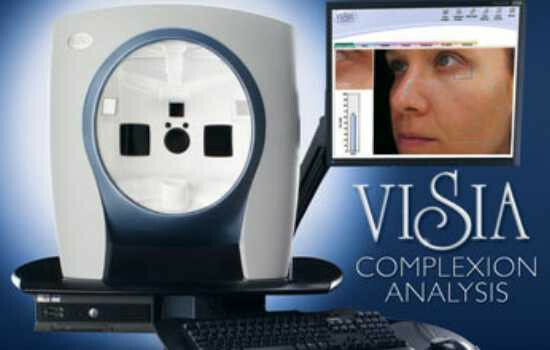 The result is accurate by high definition camara which is specialized in the analysis of skin or hair quality,oil and moisture and nutrition,then beautician can take the right teatment to care the skin or hair according to the result of before and after!